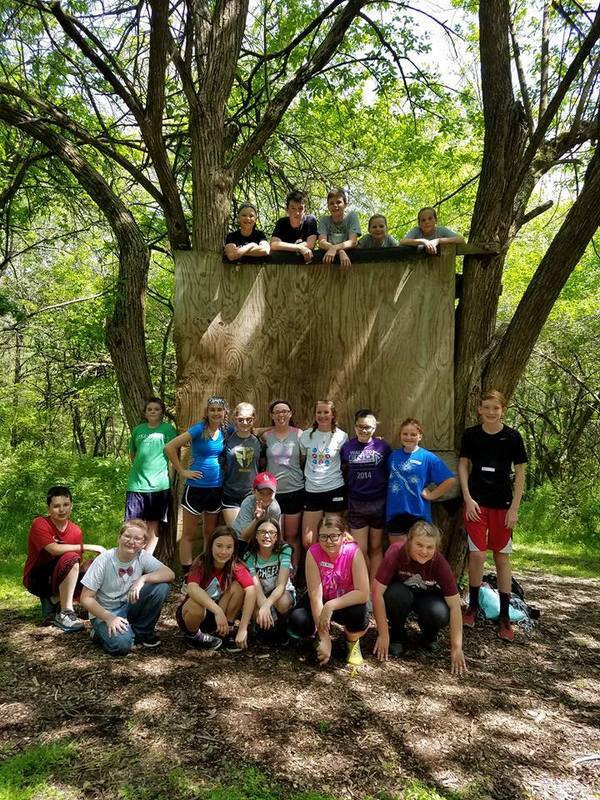 On May 9th, 20 FBLA-ML students attended a team building day at the leadership Ranch in Republic, MO. Throughout the morning they completed a variety of team building activities which helped them understand the need to communicate, work together and focus on a task. Students did a great job and several really shined as leaders and teammates.